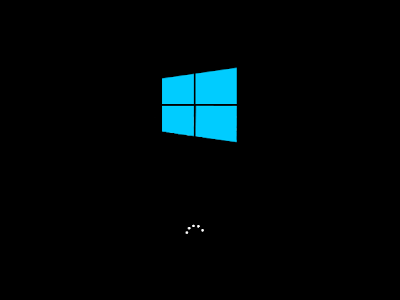 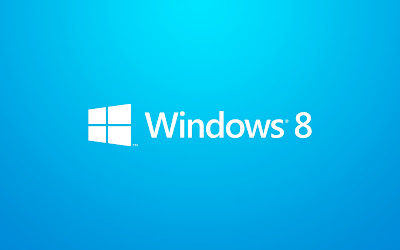 Today, i will give you Windows 8 activated that you can be used for genuinely your windows for lifetime, allowing all personalization and full features. 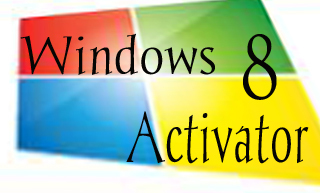 Don’t use for Reactivation after 180 or 360 days because this activator activate your windows for lifetime. 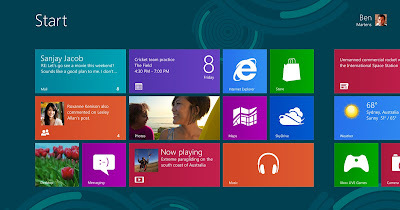 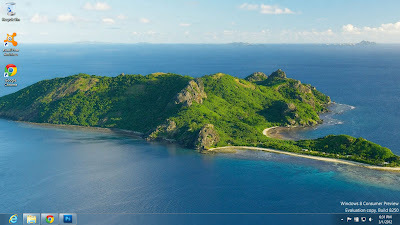 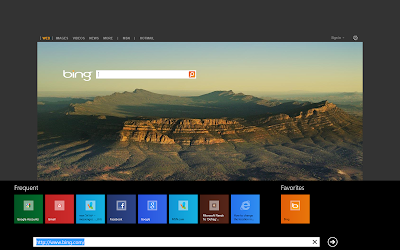 I am already give you windows 7 activator now this time i give you activator for windows 8. 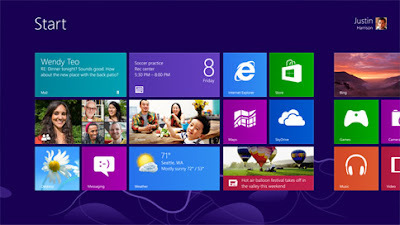 So download & activate your windows 8.